Stream anime episodes online for free, Watch One piece Episode 76 English version online and free episodes. Anime Episode guide One piece Episode 76 English dubbed Time to Fight Back! Usopp’s Quick Thinking and Fire Star! Once back at the pedestal, Usopp finds Luffy drinking tea with Miss Golden Week, while their friends are already completely covered in wax. 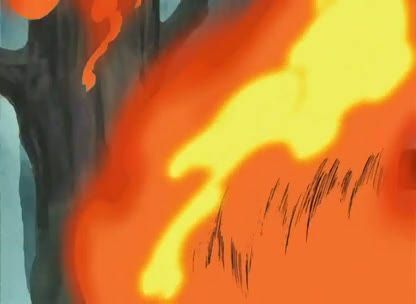 He burns Luffy’s shirt, upon which Miss Golden Week had painted, using a flaming projectile. Luffy, again himself, attempts to destroy the pedestal but is interrupted by the returning Mr. 3, who creates himself a waxen battle suit. Usopp is finally struck down by Mr. 5’s explosive shots, but is still able to make Karoo run around the pedestal dragging behind it a rope, which Usopp soaks in flammable oil.